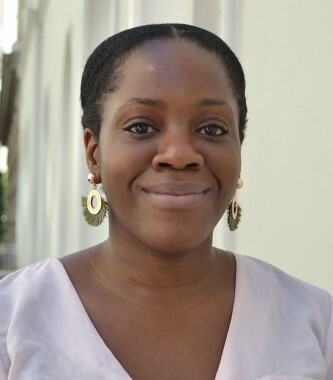 Melissa Ofoedu is a Research and Monitoring & Evaluation (RME) Unit Intern conducting a Case Study on the Effects of the “Rights, Action, Accountability Campaign on primary beneficiaries in Zimbabwe and Sierra Leone. Prior to joining the RME Team at Sonke she worked as a Youth Representative to the United Nations General Assembly in New York in partnership with the Austrian Foreign Ministry. Following her position as Youth Diplomat, she joined the African Cultural Foundation as a project coordinator, promoting gender rights and the access to reproductive rights and the economic empowerment of women in West Africa. She completed her bachelor’s degree in International Development & Economics at the University of Vienna, in Austria in 2016, and conducted research on the effects of asymmetric economic access for women in South East Asia at Harvard University. Melissa also holds an academic Diploma in International Relations & Economics from the University of Bradford. She is currently a Master Degree Candidate in International Sustainable Development & Public Policy Research at Brandeis University in the United States.